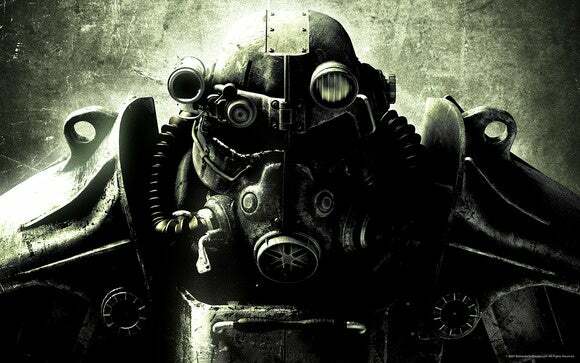 Now, chances are you probably own all the classic Fallout titles—when the rights changed hands at the end of 2013, GOG.com ended up giving the first three (Fallout, Fallout 2, and Fallout Tactics) away for free. Still, it’s a hell of a collector’s item if you’re a big Fallout fan, or if you somehow missed out on playing Fallout 3 or Fallout New Vegas. There's no word on how the games will activate, though I’d assume that like Fallout 4 each title will come with a code to redeem it on Steam. In other words, you’re paying for the “It’s real and I can touch it” aspect here more than anything else. 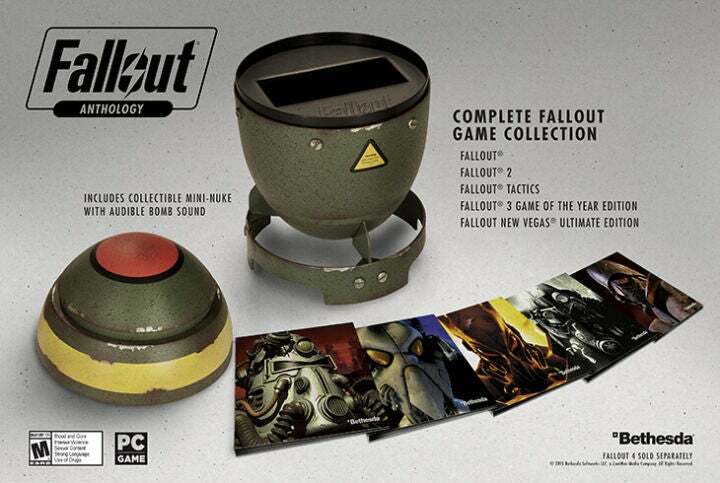 It even has a slot reserved for your Fallout 4 disc, assuming you’re buying a physical copy of that too. And it’s not too bad a price tag, as far as Collector’s Editions go—the entire set will retail for $50 when it launches on September 29. Assuming preorders don’t gobble up every copy before then, of course.